A Redditor by the name of Gishzni has a friend who is a big fan of Star Wars. 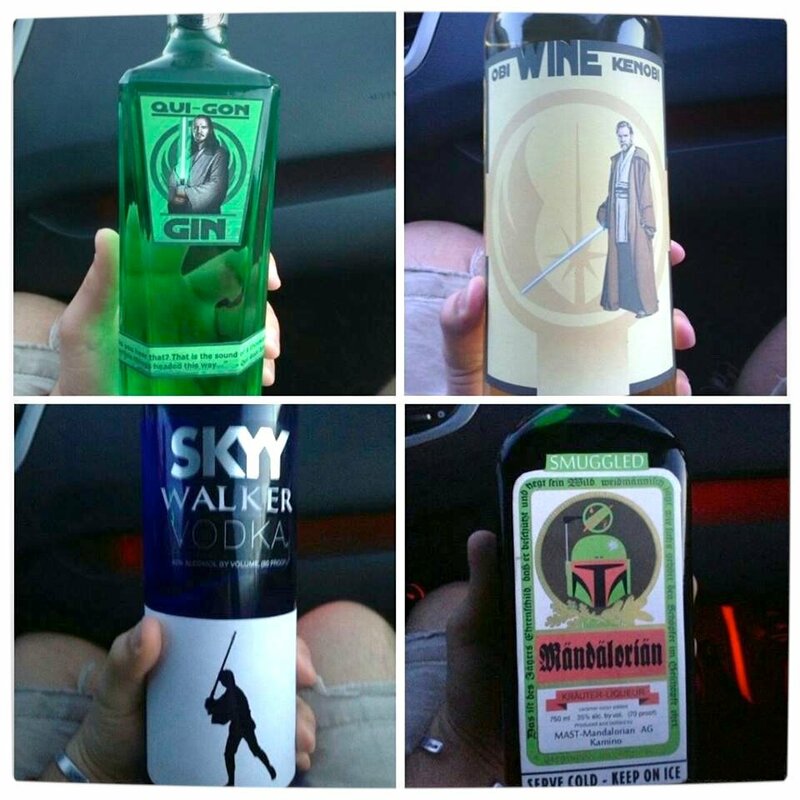 To celebrate his buddy’s birthday, Gishzni created unique Star Wars labels for real world liquor and proceeded to gift them to his friend. 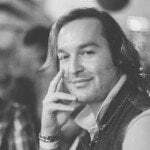 How is that for a thoughtful and geektastic gift? 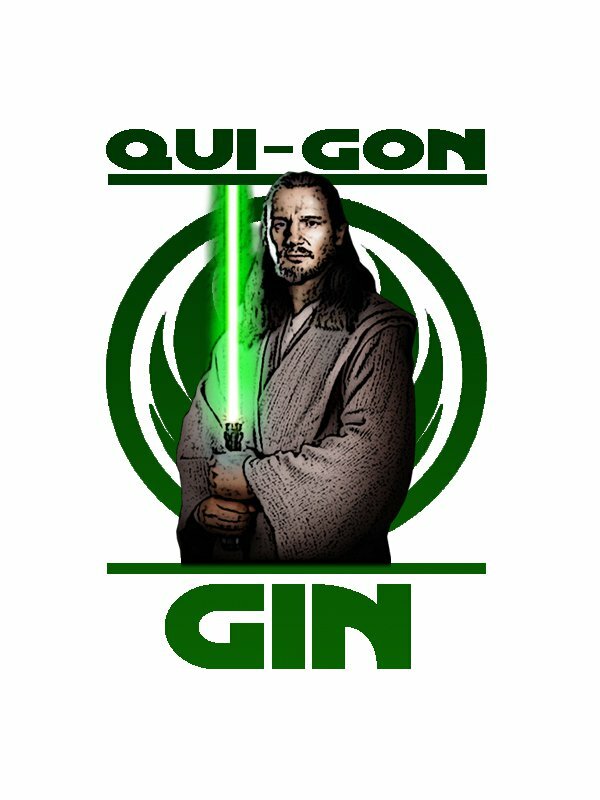 Gin, wine, SKYY vodka and Jägermeister all get Star Wars alcohol puns to become ‘Qui-Gon Gin’, ‘Obi-Wine Kenobi’, ‘SKYY Walker Vodka’ and ‘Mandalorian’, respectively. The result is a wonderfully inventive series of Star Wars liquor, inspired by a galaxy far far away, that could have actually come from Mos Eisley. 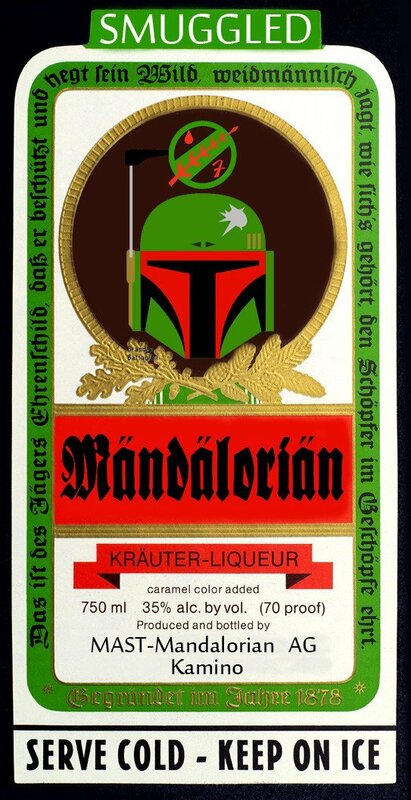 Can you think of any other Star Wars inspired alcoholic beverages? 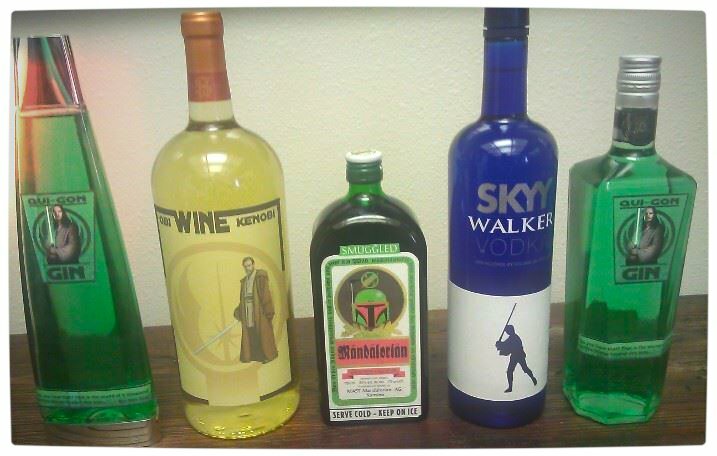 I think Darth Vodka, Tequi-Leia or Chewhiskey could be fun. 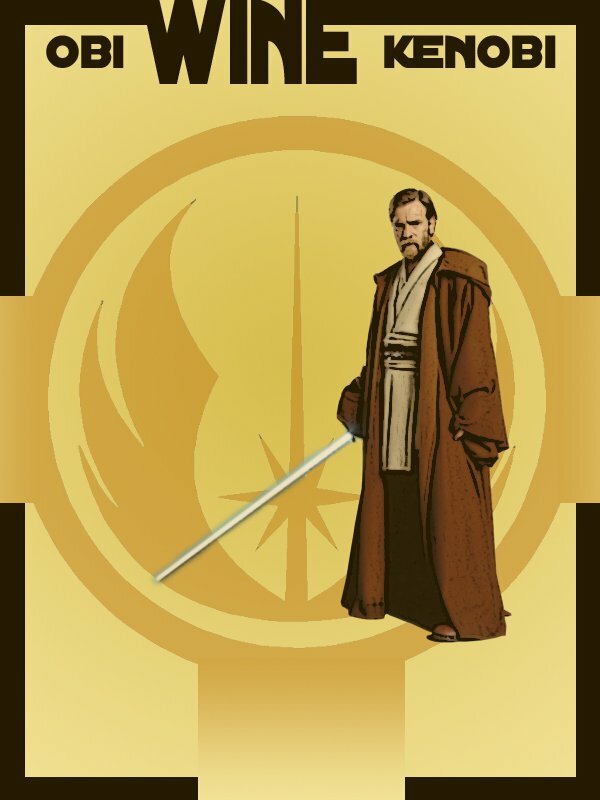 The original designs for ‘Qui-Gon Gin’, ‘Obi-Wine Kenobi’ and ‘Mandalorian’ have been embedded below for those who are interested in offering friends similar Star Wars themed gifts.